Do you want to setup a business working area in your house? 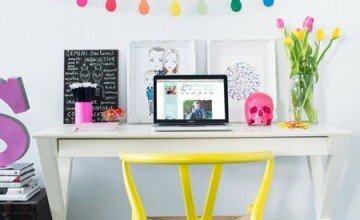 Here are some tips of setting up colorful and multi-functional home office. 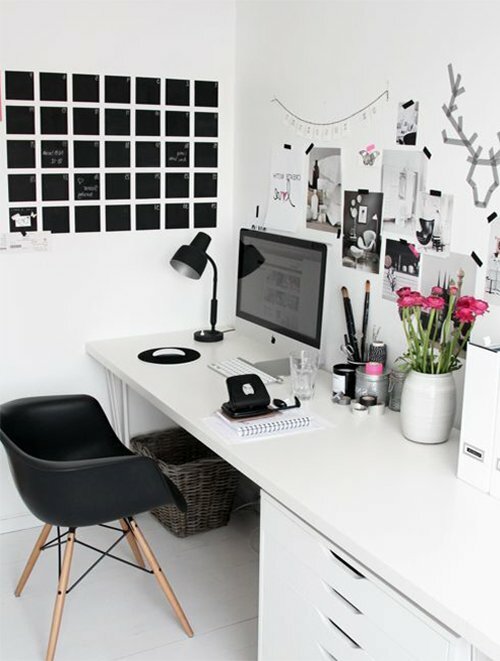 For setting up a home office you do not need a big budget or big planning. Even it will not require a professional architect but simple tips and ideas for home office decoration. 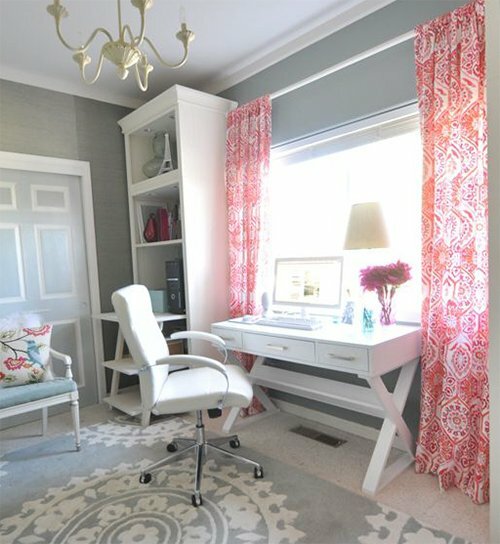 A home office can be used for business, library, study room or computer room. 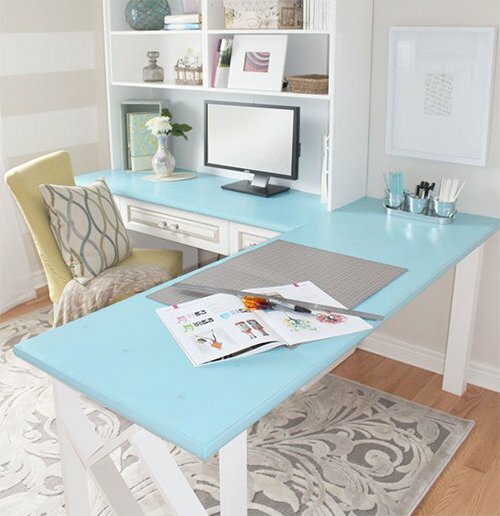 Decide for what purpose you need the home office and then the location. If a separate area for workplace is not available then choose a specific area from your living area. After choosing the location it’s time to design the home office. You can use the 3D software to design your work place and can relax your back. Bring some colors to your life and walls as there is no inspiration of plain white walls. Wall art is not going to break your budget but it will increase your motivation to work. Place a comfortable chair and desk of multifunctional and bright look. 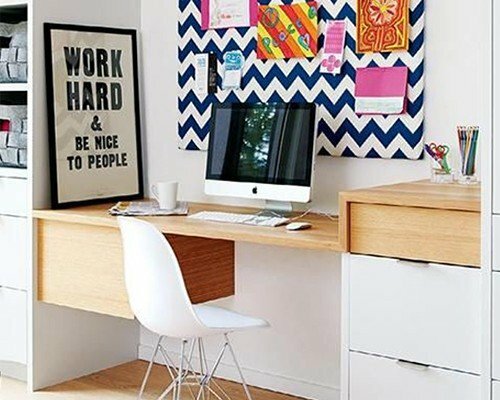 Your home office will reflect your personality and the rest of the house. Hide unnecessary things in the room like cables. Hang art painting on the wall or place a motivating frame on the desk.